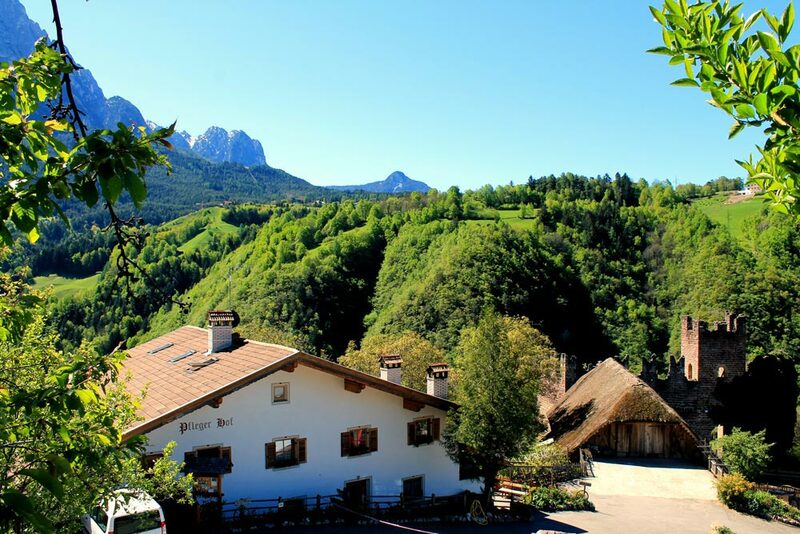 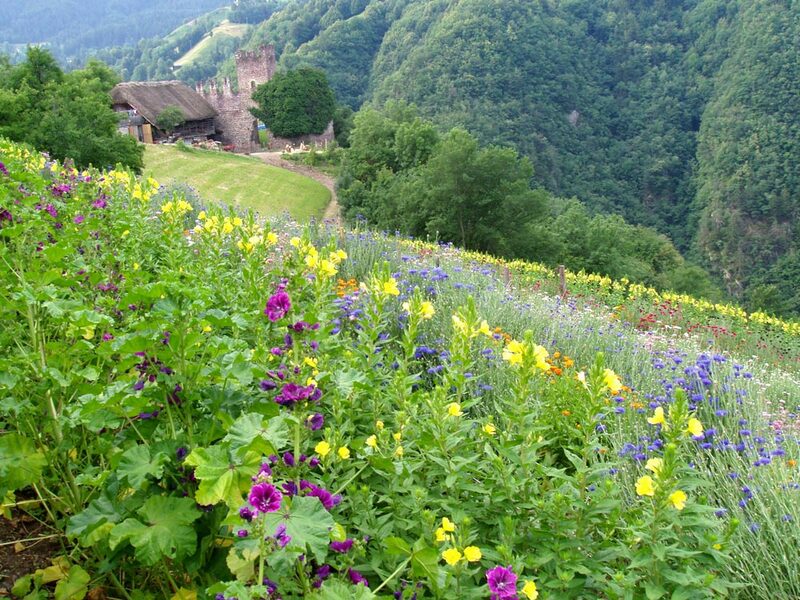 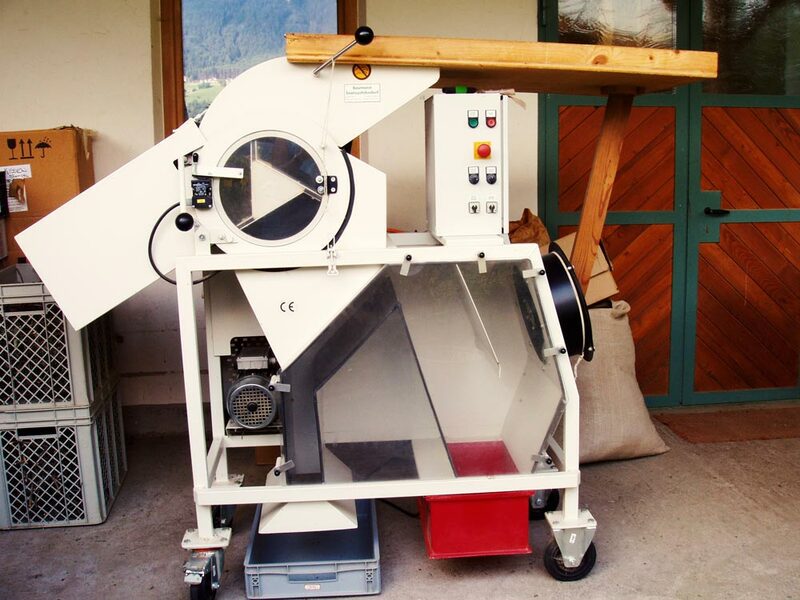 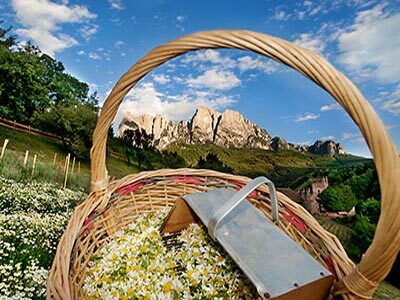 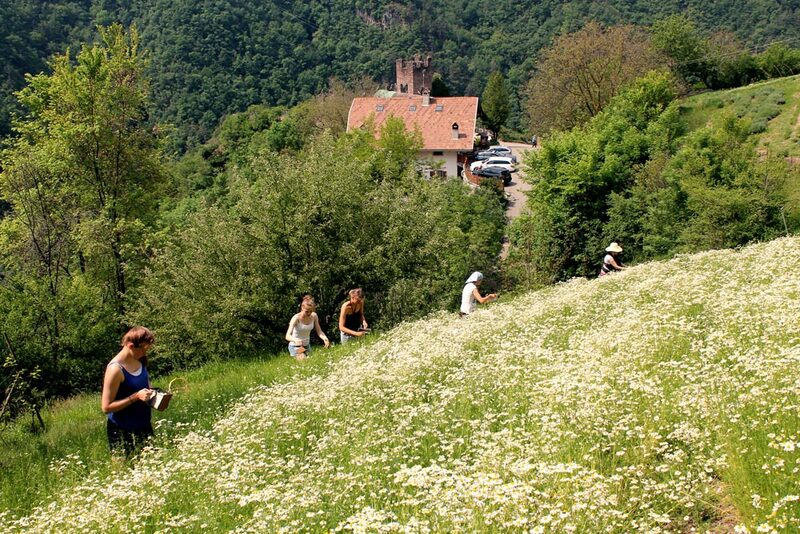 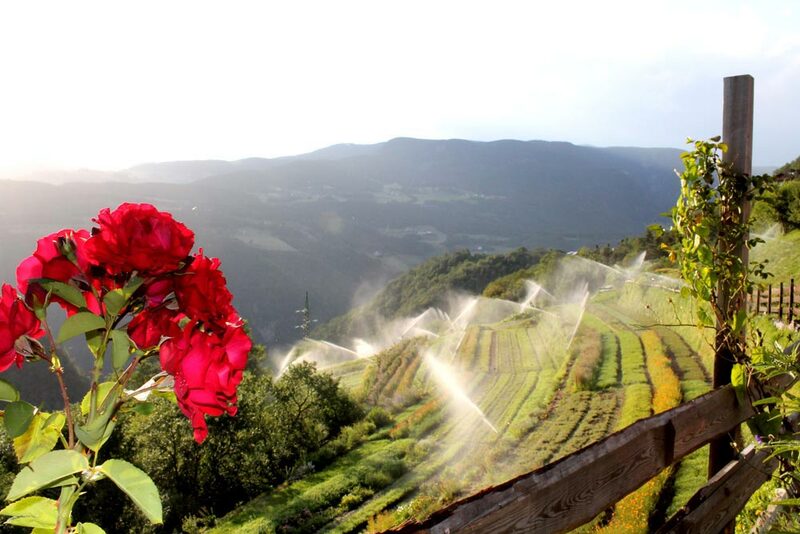 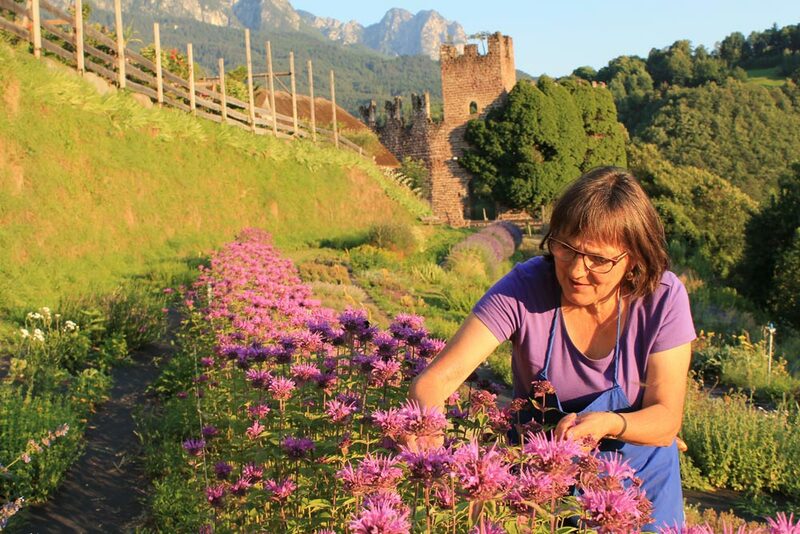 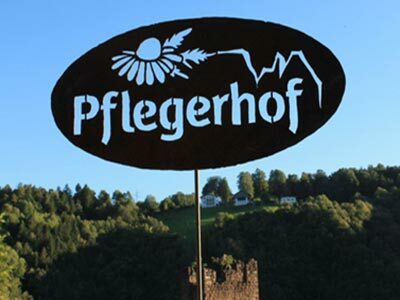 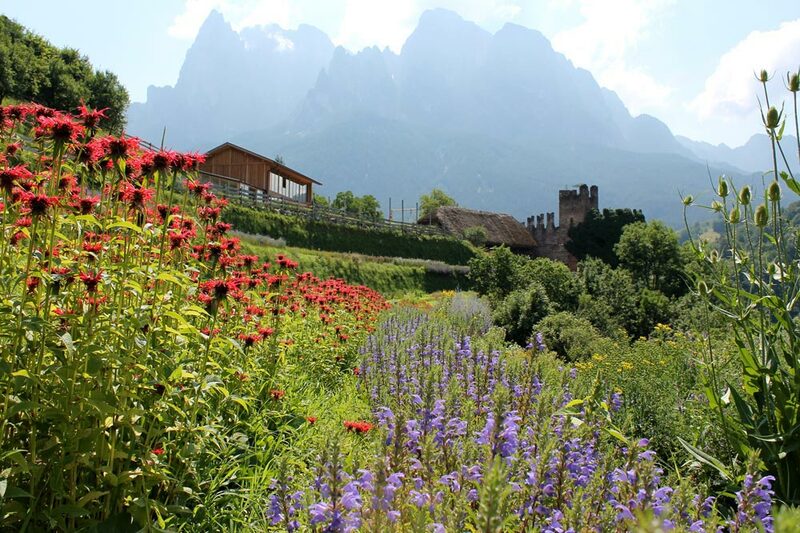 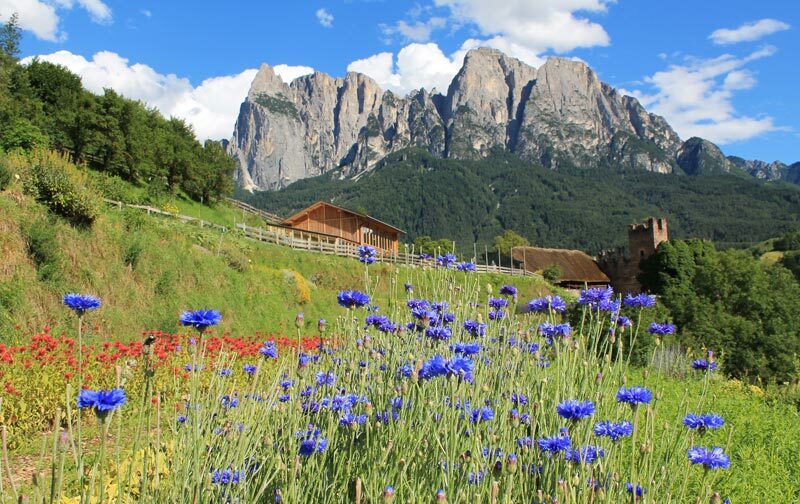 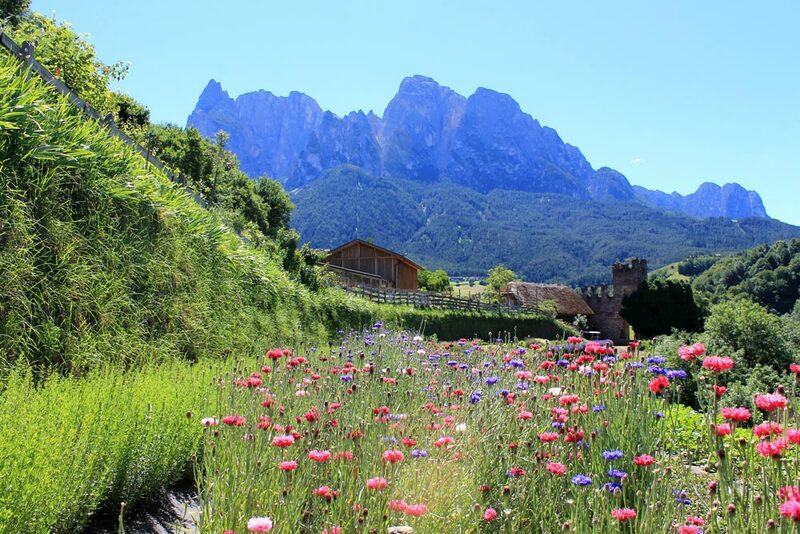 The ‚Pflegerhof’ farm is South Tyrol's first and most all-round herbal farm. 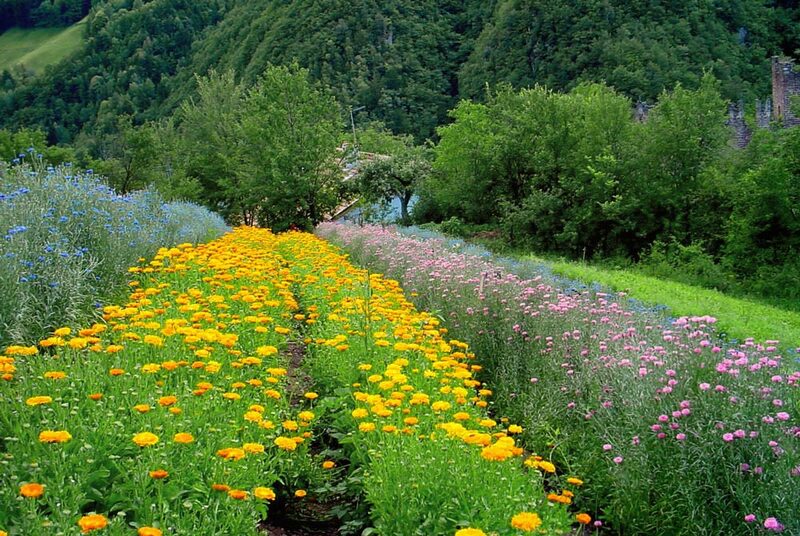 It is an organically working farm led by the Mulser family. 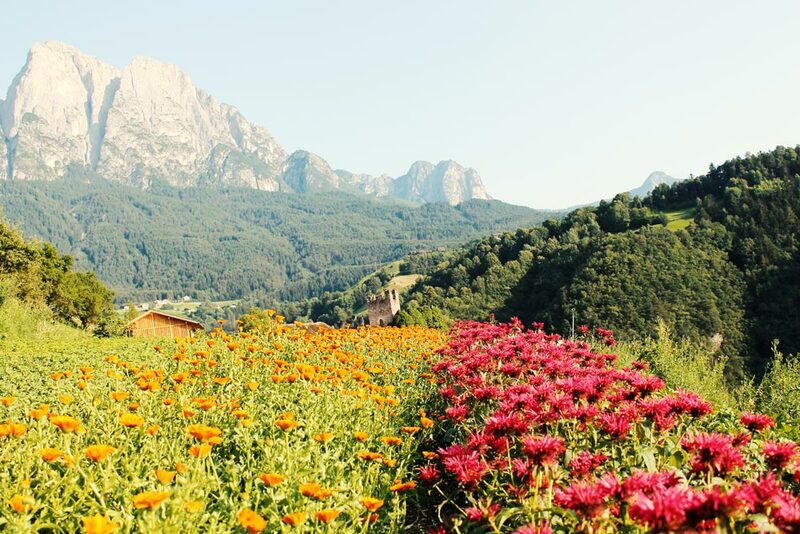 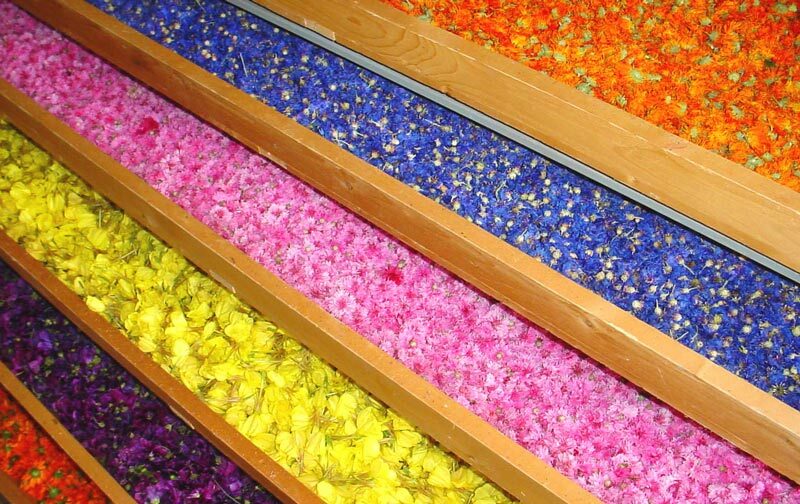 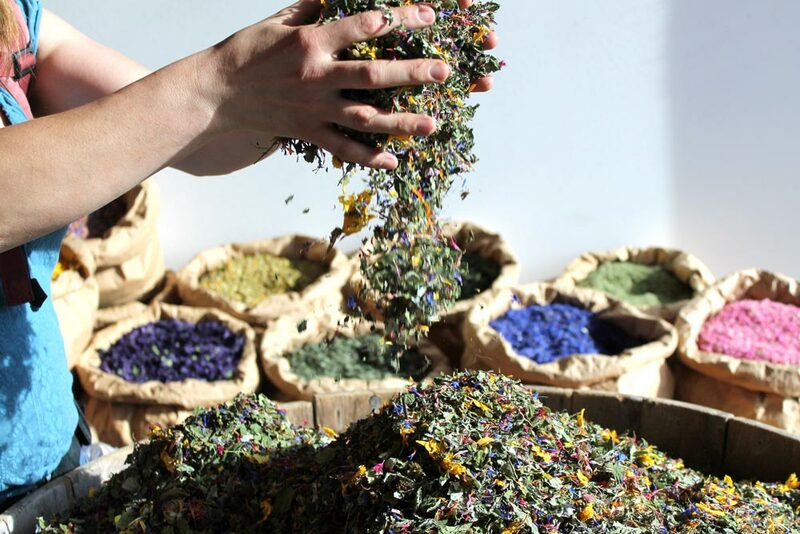 This paradise of colours, aromas and scents is situated in the idyllic village of St. Oswald on a sea level of 800m (council of Kastelruth). 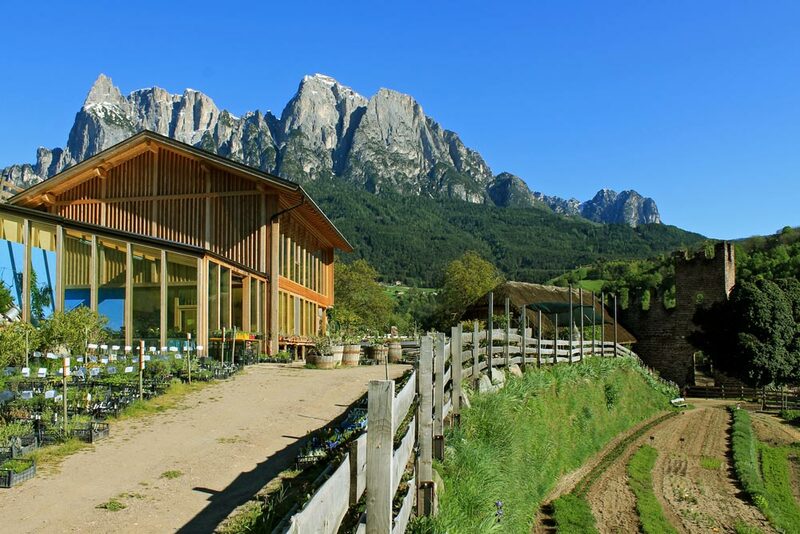 Our farm shop is also open during the winter period. 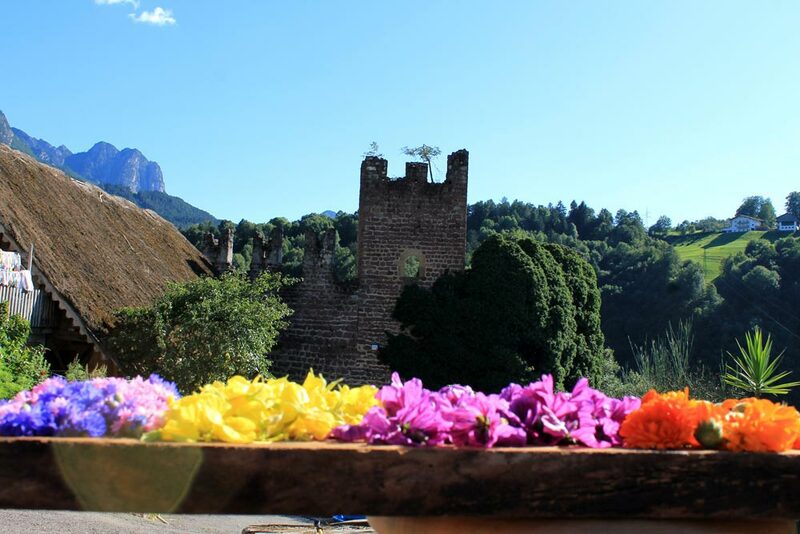 We are looking forward to welcoming you! 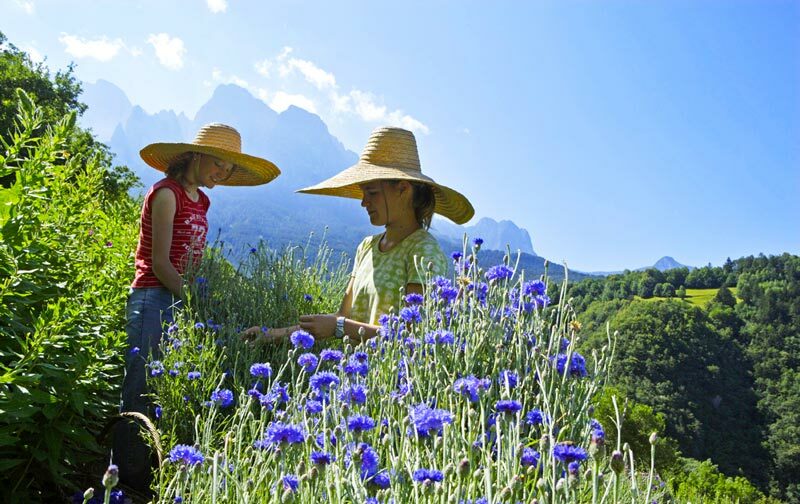 With love and our best farmer's talent we have been growing organic herbs since 1982.products. 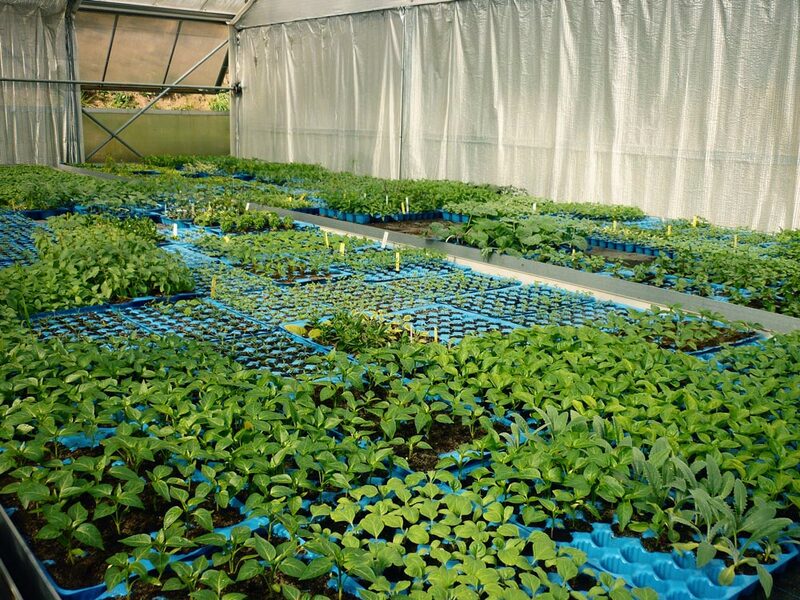 For several years now we offer on site more than 500 different organic seedlings to take away and grow yourself. 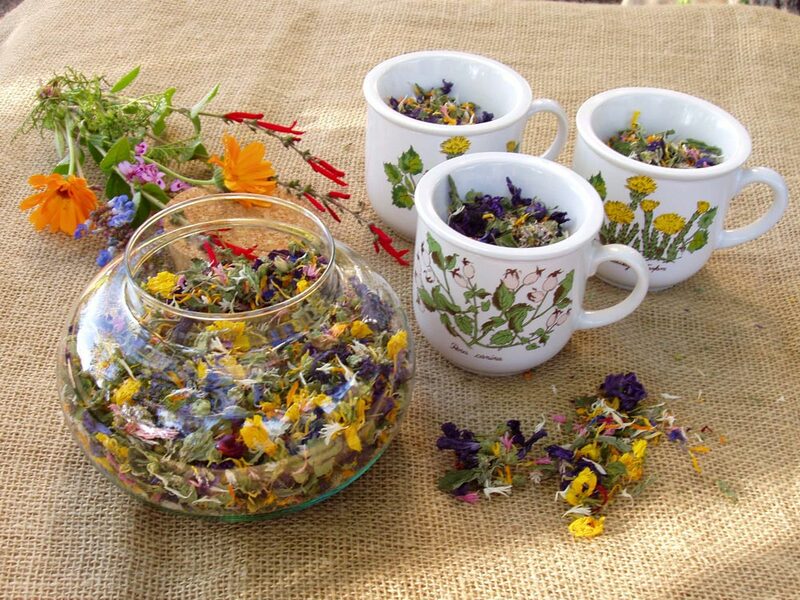 The range includes a large variety of plants from A like Arnica to Z like Zanthoxylum. 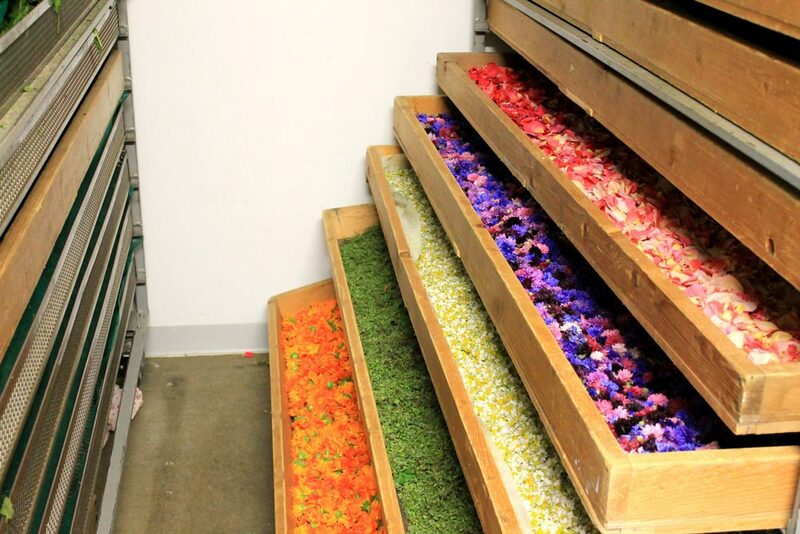 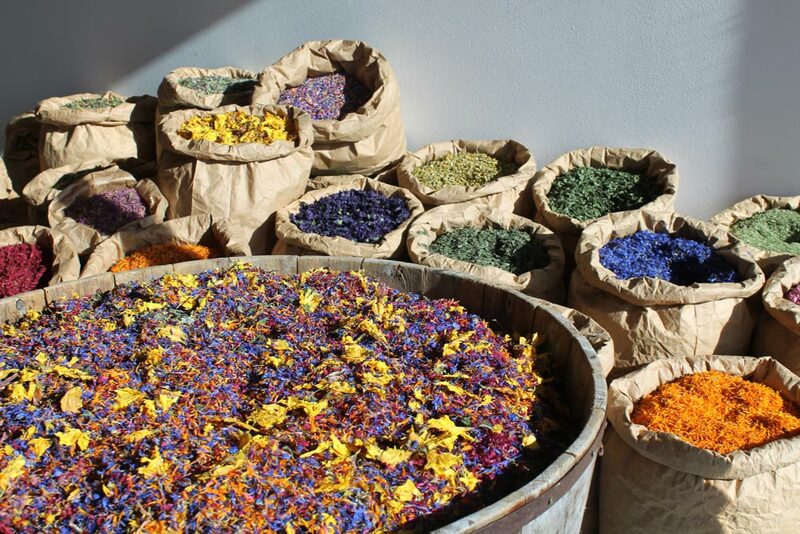 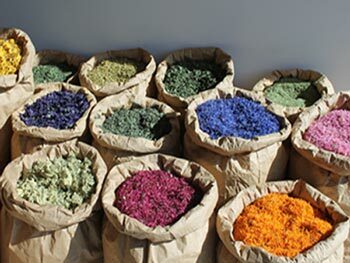 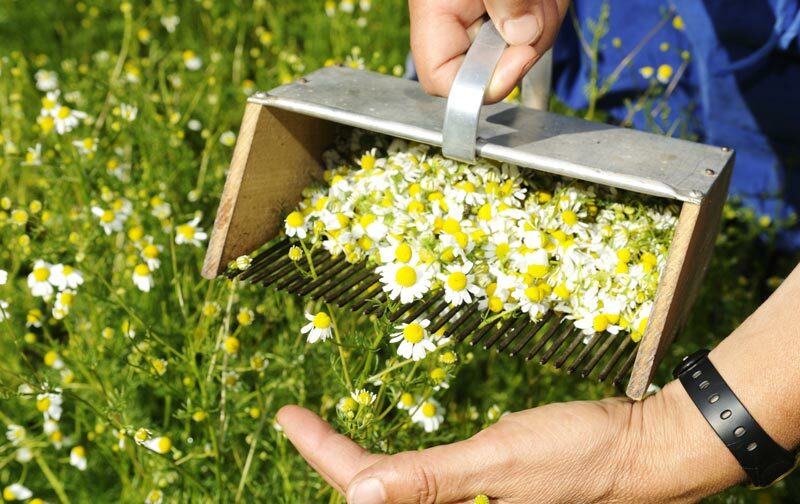 It includes beside herbal remedy plants and spice plants also numerous fragrance and ornamental plants. 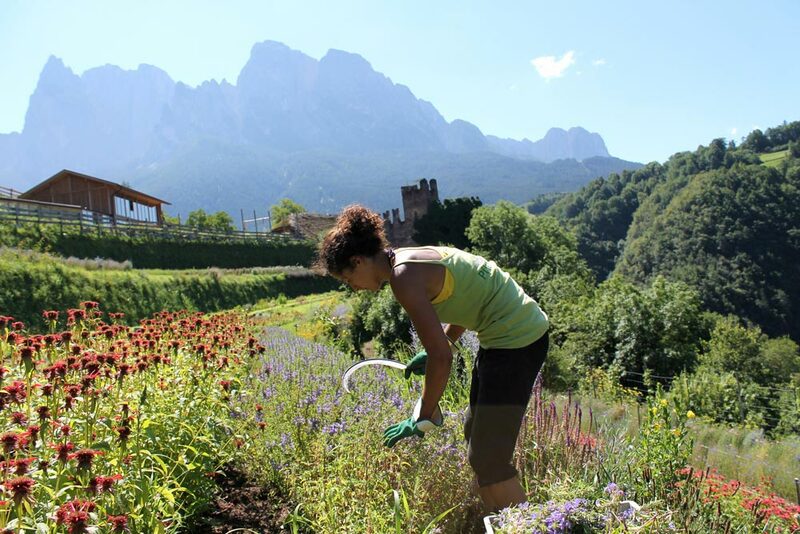 Particularly popular are our more than 40 different types of mint (mojito mint, strawberry mint and others), the nearly 50 different varieties of sage (lemon sage, smoked sage and others) and the 20 different kinds of basil (from aniseed basil to cinnamon basil).